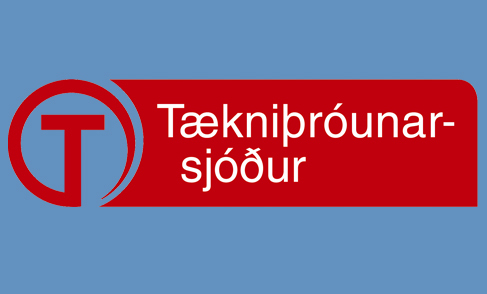 3Z Pharmaceuticals receives a grant from the Icelandic Technology Development fund. The grant (est. 30 million ISK) will be used to perform a high throughput drug screen of a 1200 compound small molecule library, acquired from Prestwick Chemical (France). The screen is aimed at identifying new chemicals that modify sleep and wake behavior. Work on this project has already started.